Learn the Top 10 Habits That Will Skyrocket Your Productivity! 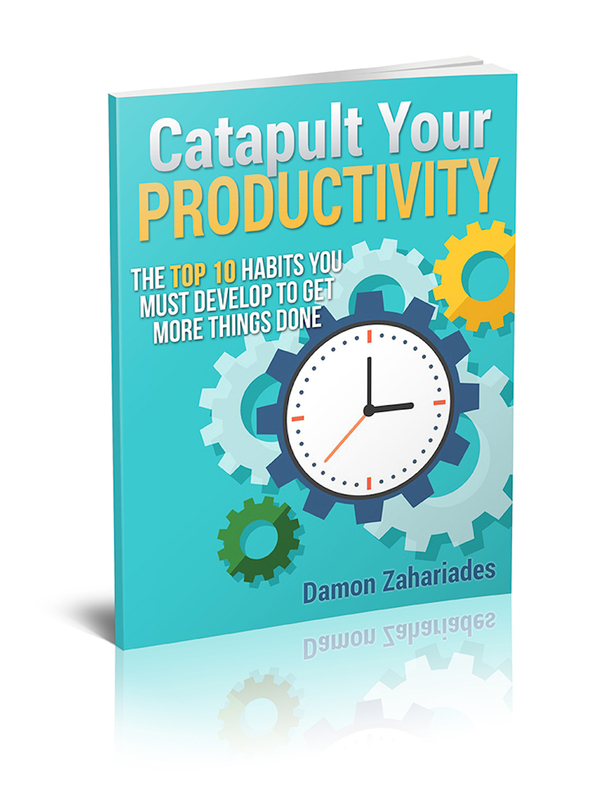 Sign up below to grab your free copy of Catapult Your Productivity. You'll also receive my best time management strategies for getting more done in less time!